One of Rutland’s premier venues, Greetham Valley boasts a contemporary 35 bedroom hotel, with fine dining restaurants, banqueting suites and conference rooms, alongside 8 holiday Lodges, two superb 18 hole golf courses and a range of other leisure facilities. The complex is a popular choice for weddings and special celebration parties, and also attracts a large number of visiting golfers due to the renowned excellent condition of the attractive and aptly named Lakes and Valley golf courses. Located a few minutes’ drive from Rutland Water, Greetham Valley enjoys very easy access from the A1 with ample car parking. 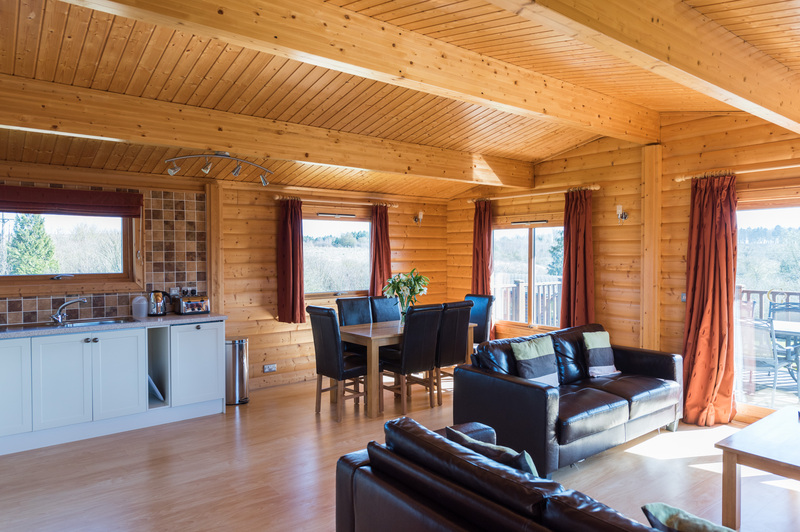 Superfast free broadband throughout the venue ensures that conference delegates and all visitors are well connected to the outside world while staying amidst this lovely rural location. 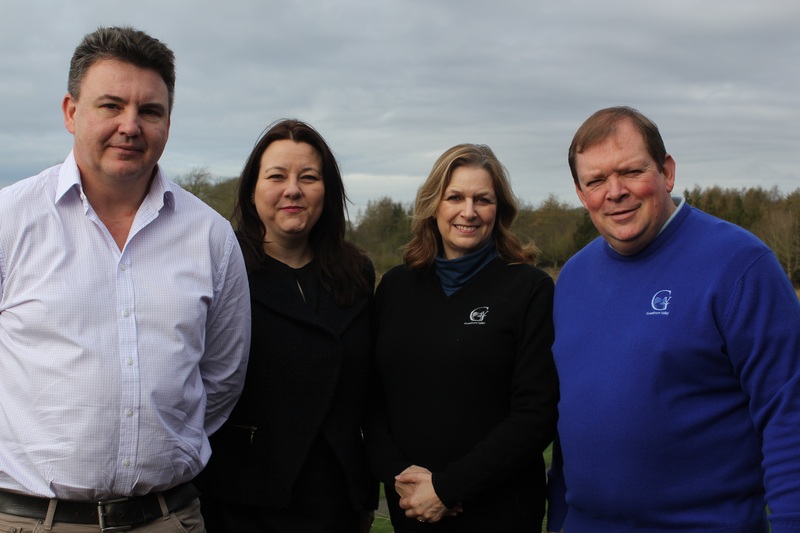 Developed 25 years ago by the Hinch family on their former sheep grazing land, Greetham Valley has always supported a variety of charities, both local and national and now the business has selected the Roger Begy Memorial Trust as their corporate charity partner. This is the first time that Greetham Valley as a business has partnered with a charity and both parties are delighted with the affiliation. Michelle Begy, one of Roger’s daughters-in-law and Trustee of the charity, said “When we lost Roger it left a massive hole in our lives and our hearts. Roger was passionate about education and we wanted to do something to both help with our grief and to carry on his work in Rutland, the county he loved. We set up the trust to help children and young adults of Rutland be the best they can be, whether in academia, sports or the arts. We are excited and privileged that Greetham Valley is our corporate partner, for us it was a natural marriage as there have been strong links between the families for over two decades. The Trust has organised an annual fundraising ball, which from 2018 will be held at Greetham Valley and plans are also underway for an inaugural Autumn 2017 Golf Day at the venue in Roger’s memory. Funds raised at these and other events will go towards assisting children in Rutland to further their sporting and academic careers; in time, the Trust is also hoping to introduce bursary and apprenticeship schemes aimed at keeping Rutland youth in the county.